Festivals, For Fun Or Commerce? 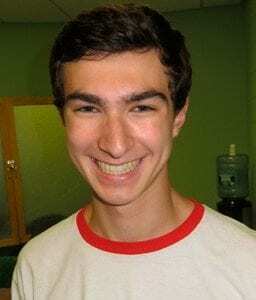 Brewster High School senior Christopher McCarthy experienced a once in a life time experience by attending a NASA camp and viewing the total eclipse of the sun. Photo by Eric GrossChristopher McCarthy experienced a once in a lifetime occurrence last … Please login below or purchase a subscription to the Putnam County Courier to access this content. Sales tax revenue generated throughout Putnam County for the month of August was extremely positive when cash registers rang up $4,754,633 in tax dollars, up by nearly $500,000 from August 2016. 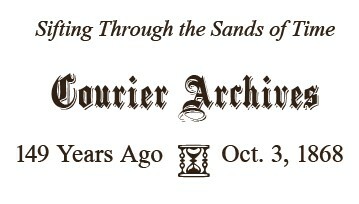 The increase marked the second month in succession that… Please login below or purchase a subscription to the Putnam County Courier to access this content. 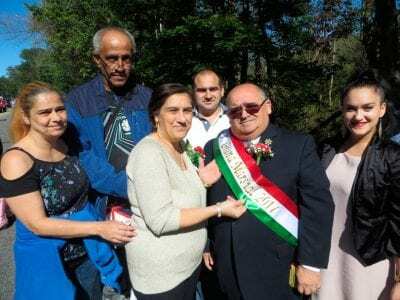 Clockwise from top left: Parade Grand Marshal Nicola Trombetta beams with pride as his wife, Maria, adjusts the marshal’s sash on the parade route. Julia Iarossi, 7, of Kent Cliffs, is the youngest member of the Local 21 Pipes and Drum Corps. Christo… Please login below or purchase a subscription to the Putnam County Courier to access this content. This year’s Harvest Moon comes on Thursday, October 5th. Be sure to go outside and catch the show. And, then, go to bed early: October is a really busy garden month! Here’s our to-do list: 1. Collect seeds. Yellow columbine, any type poppy,… Please login below or purchase a subscription to the Putnam County Courier to access this content. Extensive Sales In our columns this week will be found notices of two extensive sales. The Executor of the estate of the late Leonard K. Everett proposes to sell at public auction, on the 13th inst., all the personal property of said deceased… Please login below or purchase a subscription to the Putnam County Courier to access this content. 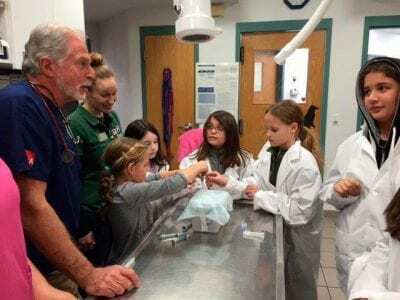 Students participated in last year’s 4-H Junior Vet program. Photo By Pat Madigan Nine through 14-year-olds interested in pursuing a career in veterinary medicine will have an exciting opportunity this month by enrolling in a seven-week course of … Please login below or purchase a subscription to the Putnam County Courier to access this content. Huge crowds browse at the fair Sunday in Mahopac. 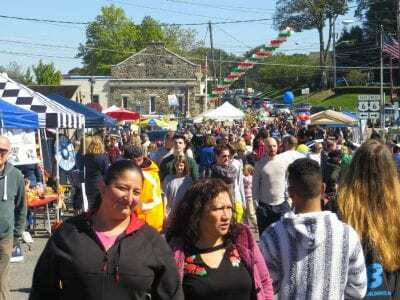 Photos by Eric Gross Thousands enjoyed a beautiful Sunday afternoon greeting family and friends at the Mahopac Street Fair. More than 125 merchants and non-profit organizations displayed their w… Please login below or purchase a subscription to the Putnam County Courier to access this content.